Sever's Disease is a disease of the growth plate of the heel bone. a child's foot with walking, typically brought on by some form of injury or repeated minor trauma, more commonly an overuse syndrome in a very active child. This condition is most common in children ages 10 to 15 and is frequently seen in active soccer, tennis or baseball players. Sport shoes with cleats can aggravate the condition. The disease mimics Achilles tendonitis, an inflammation of the tendon attached to the back of the heel. of the heel bone (calcaneus). During growth, the bone is growing at a faster rate than the tendons - there is a relative shortening of the heel-cord compared to the leg bones. As a result, the tension the heel-cord applies to the heel bone at its insertion is very great. In addition, the heel cord is attached to a portion of the calcaneus (heel bone) that is still immature, consisting of a mixture of bone and growing cartilage, which is prone to injury. (Achilles tendon) inserts into the heel bone (Calcaneal apophysitis). This condition will go away when the two parts of bony growth join together - this is natural. Unfortunately, Sever's disease can be very painful and limit sport activity while waiting for it to go away, so treatment is often recommended. Treatment includes rest, ice, stretching and anti-inflammatory medication. Important to avoid barefoot and jumping activity until symptoms ease. 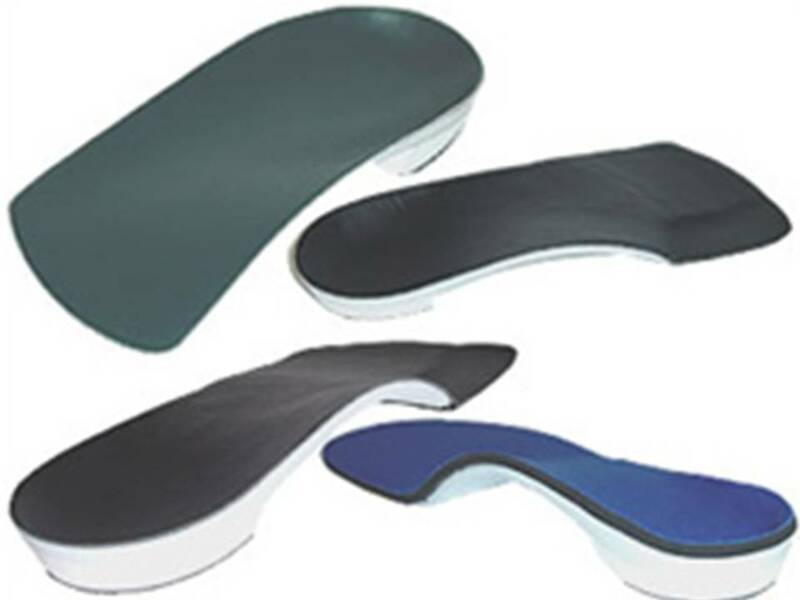 functional orthotics and heel lifts. For severe cases, a non weight bearing splint or cast may be applied.